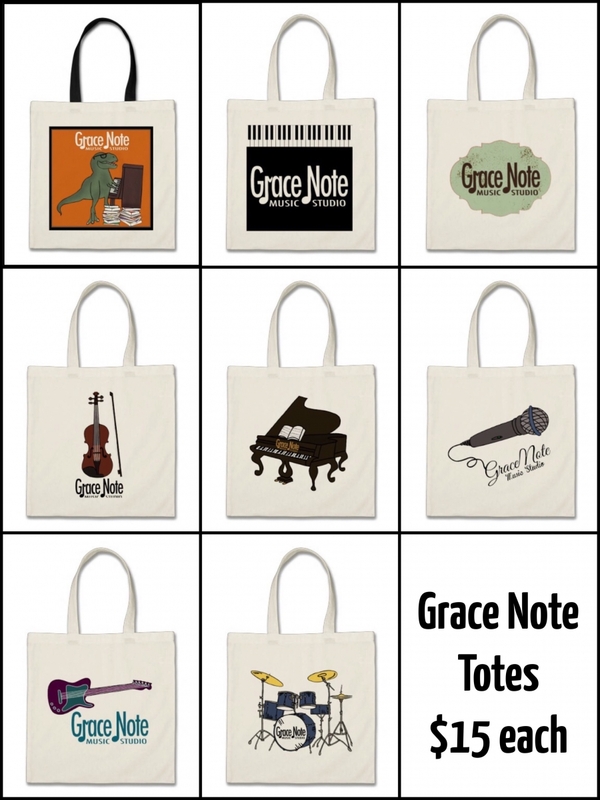 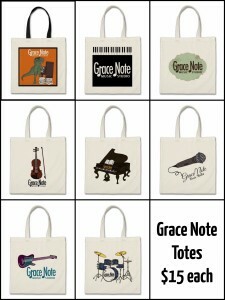 Viola Lessons - Grace Note Music Studio in Visalia, Ca. 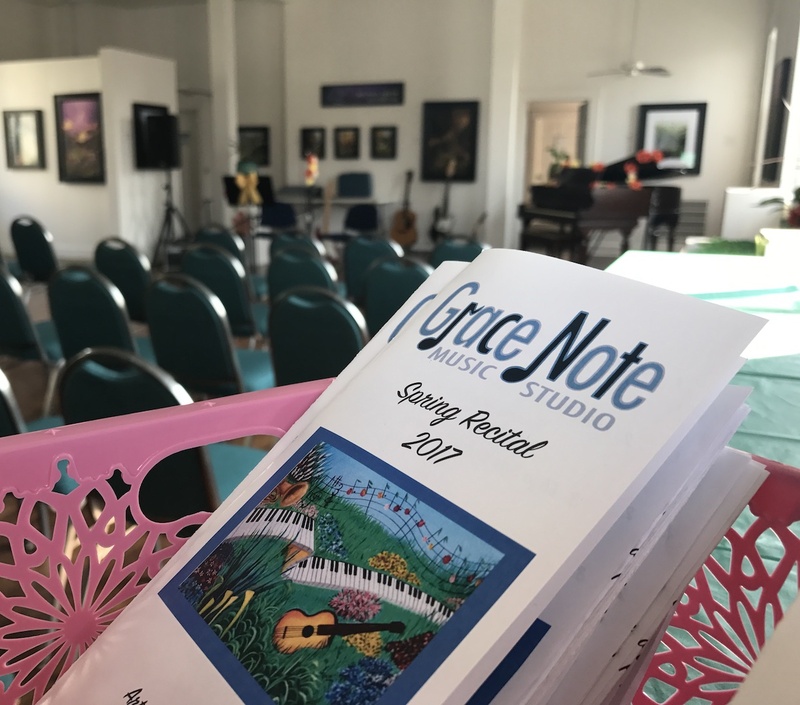 Viola Lessons at Grace Note Music Studio, Visalia’s best music school for private lessons on all instrumentsIf you are looking for viola lessons then you have come to the right place! 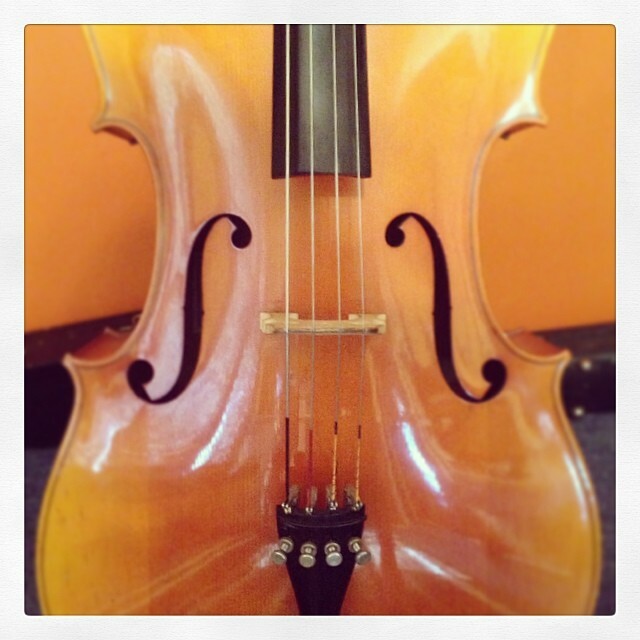 The viola is almost like a slightly larger version of the violin! 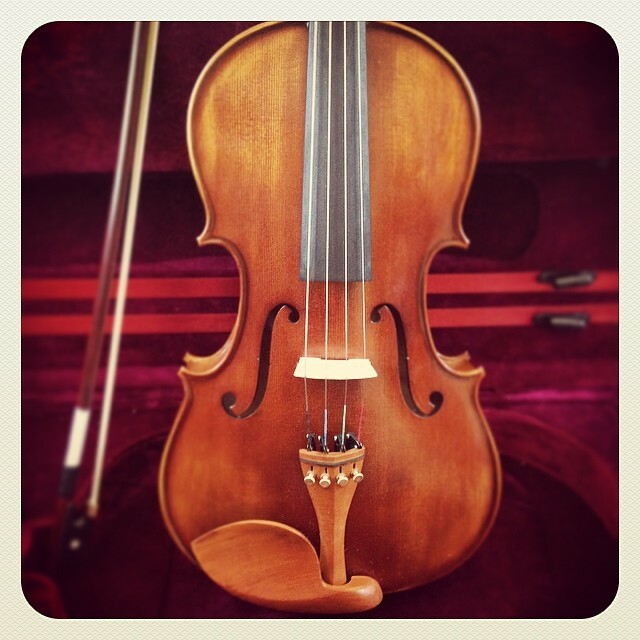 The viola is an essential element of the string quartet as well as the symphony orchestra. 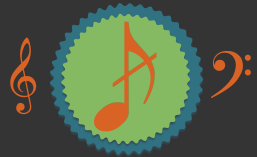 Check out our highly skilled viola instructor Sarai Guzman.